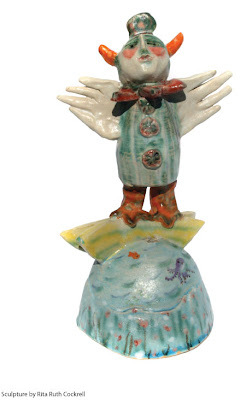 The Carolinas have a long history and tradition of artistS who work with clay. 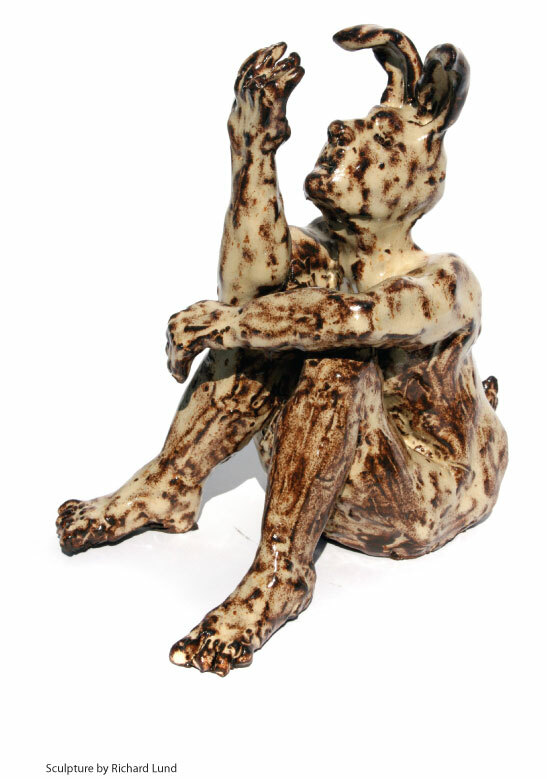 Each of the artist use clay as a sculpting medium. Rather than make functional pieces, they use clay as a medium for personal expression. Each has a distinctive style. They create sculptures with conceptual meaning, taking the viewer past the decorative to a more emotional experience. when I choose not to. I began working in any medium that came my way, always going toward the inside to go outside. even if I can’t get there, the glimmering of the source comforts me. 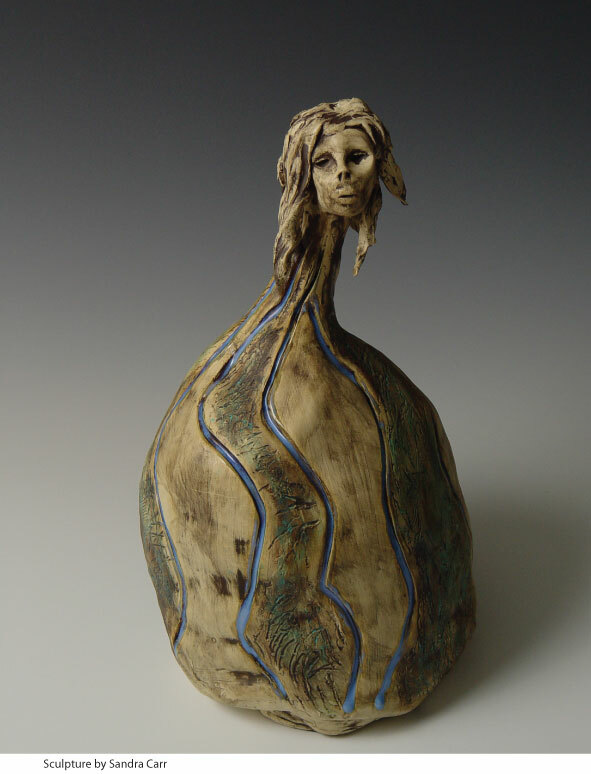 I joined the City of Columbia Arts Center studio which began my working with clay. realizing them in three dimensions.